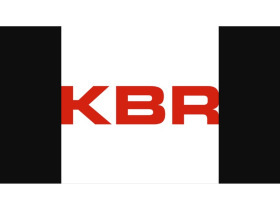 KBR is an American engineering, procurement, and construction company with more than 21,000 employees worldwide. KBR is one of the largest construction companies in the world. 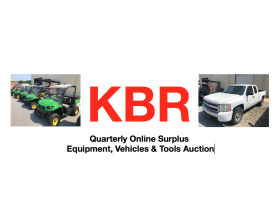 Pearce & Associates has been a liquidation contractor for KBR for more than 9 years conducting 3 to 4 online auctions annually selling a variety of surplus assets including construction equipment, fleet vehicles, ATV's, shop equipment and industrial tools and safety equipment. 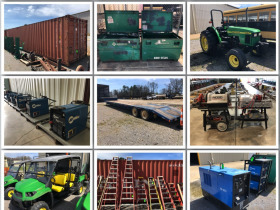 Once a construction project has been completed, the assets are shipped to the KBR tools and equipment facility in Alabaster, Alabama where it is sorted for re-issue for a future construction project or set aside for sale in an upcoming Pearce Online Auction. The assets are highly desirable to smaller construction companies due to the quality and savings on the cost of similar new equipment. Most bidders participating in KBR auctions become repeat buyers. Over the past 9 years, we have sold millions of dollars in assets for KBR to bidders worldwide. Bidding catalog update: Check back for updates in early to mid February as we are preparing the assets for auction. OPEN HOUSE INSPECTION: You can come view the items in person at KBR Tools & Equipment, 900 Hwy 31 South, Saginaw (Alabaster), Alabama on Tuesday, March, 26th and Wednesday, March 27th. No other days of inspection are available. BIDDING ENDS FRIDAY, MARCH 29th with pickup and payment on Tuesday and Wednesday after the auction ends. Pickup and Payment: Tuesday, April 2nd and Wednesday, April 3rd from 9am-3pm. Note there will be no pickup on Monday, April 1st.  If you are interested in selling your assets in one of our online auctions, please call our offices at 205-664-4300.